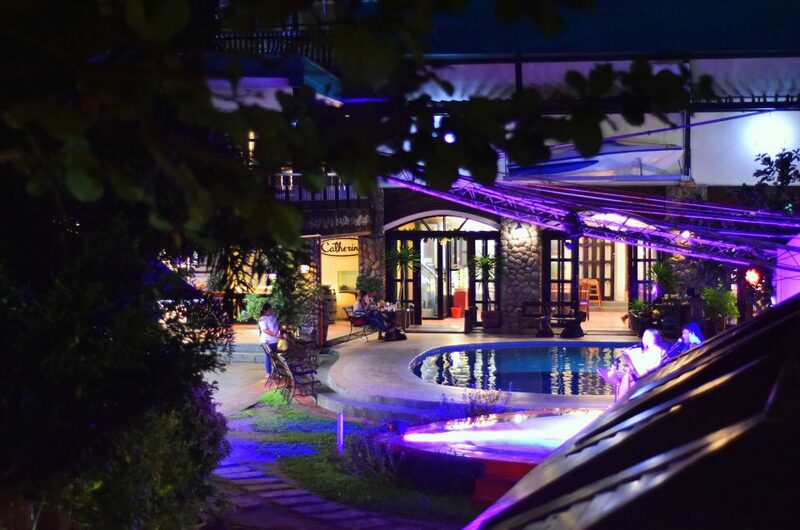 Situated at beachfront, Bagasbas Lighthouse charms with its gastronomic feast, cozy ambience, accommodating staff, spotless rooms and facilities amidst the play of waves and the Pacific breeze. 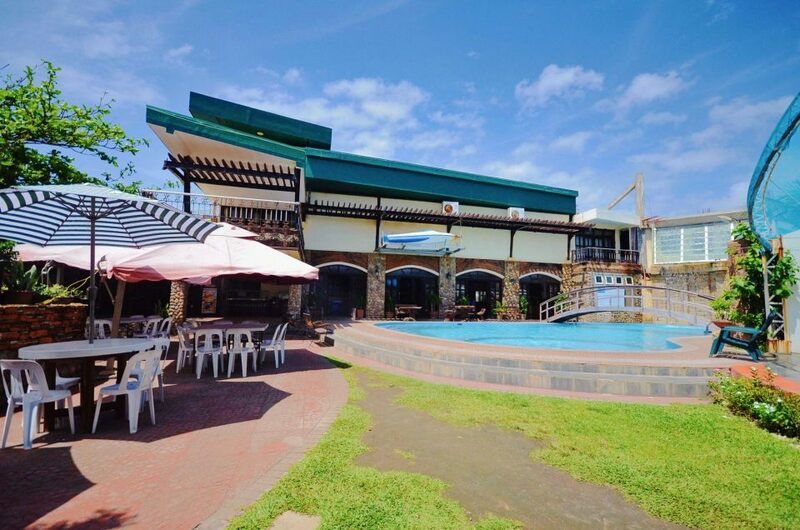 Its food offerings, sports bar and grill, pool, KTV and amenities set the bar for a perfect summer get-away. Find solace in our hotel rooms with plush beds, complete amenities, and reliable room service. 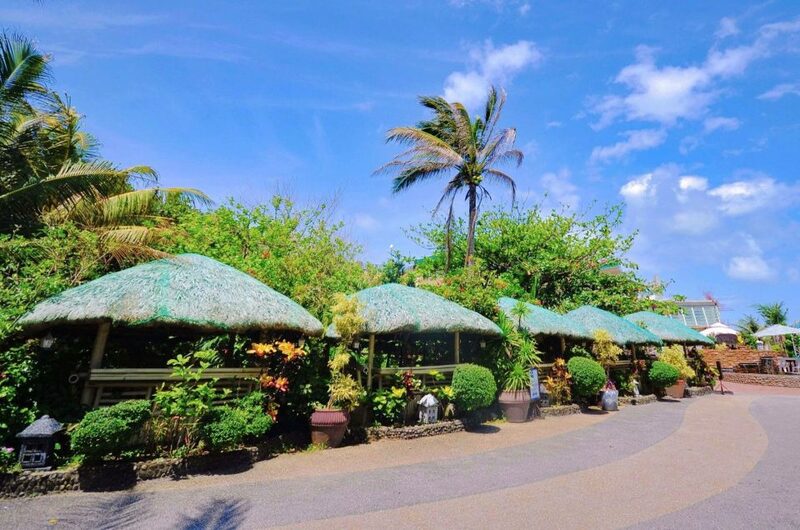 And bask in Bagasbas Lighthouse's rustic charm. 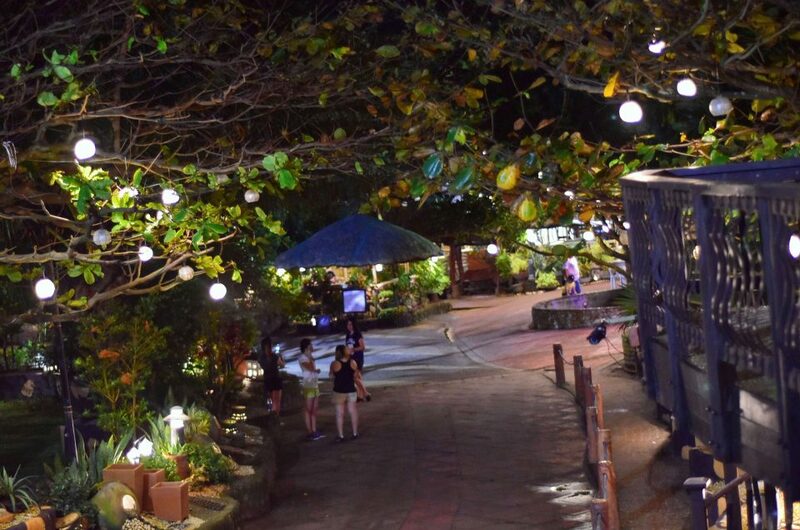 Unleash your inner foodie in Cam Norte's top culinary destination. 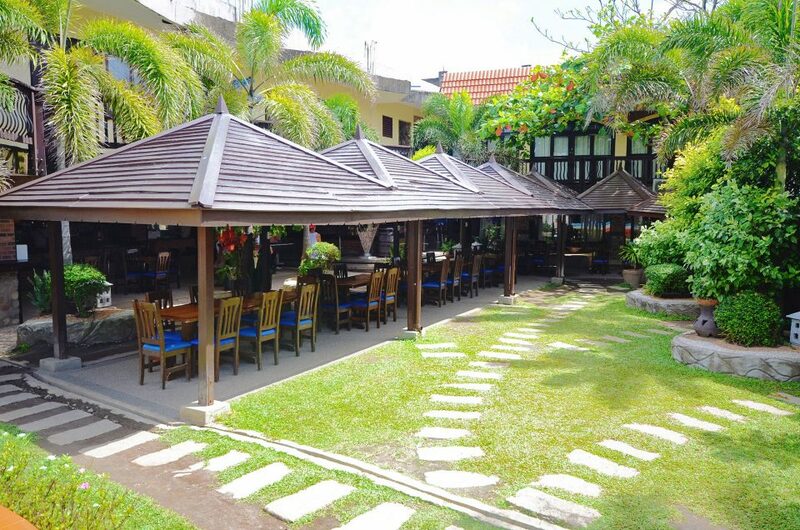 Get ready for a gastronomic adventure at Catherine's restaurant. 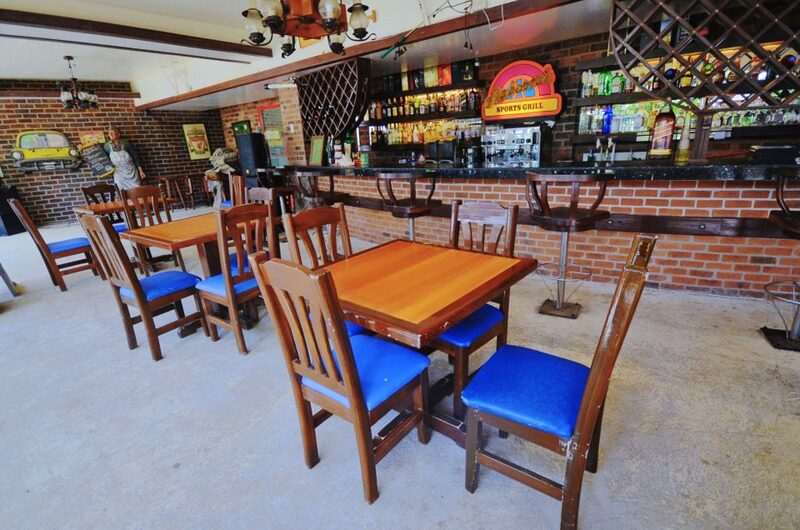 The night is always young at Roberto’s Sports Bar and Grill. 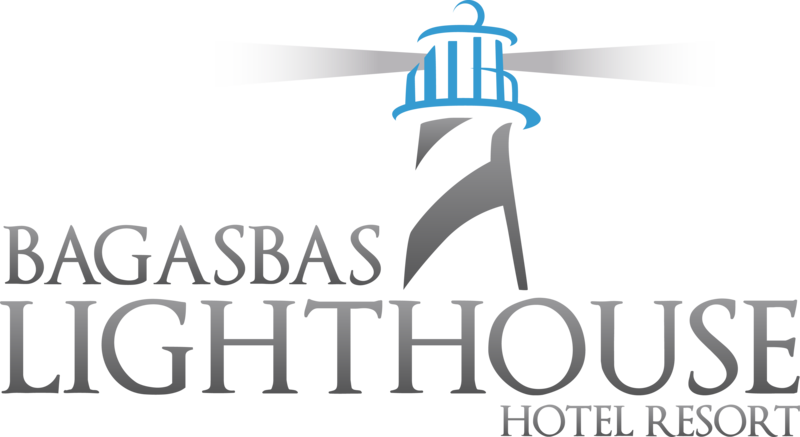 © 2017 Bagasbas Lighthouse Hotel Resort and Restaurant, Inc.